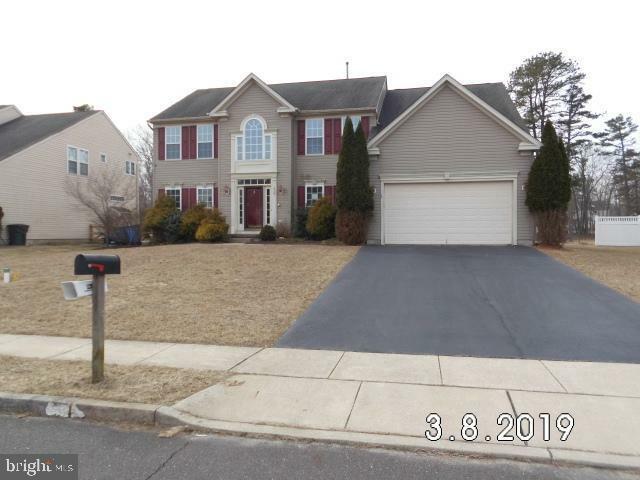 All Browns Mills homes currently listed for sale in Browns Mills as of 04/20/2019 are shown below. You can change the search criteria at any time by pressing the 'Change Search' button below. If you have any questions or you would like more information about any Browns Mills homes for sale or other Browns Mills real estate, please contact us and one of our knowledgeable Browns Mills REALTORS® would be pleased to assist you. "One of a kind. Imagine lake views from all windows. Private bridge. Owner spared no expense when it was built. This home features a large foyer, walk in coat closet, living room, family room, dining room, laundry room and kitchen on the main level. Also on the main level is the master bedroom suite with walk in closet and large master bath with separte shower, sunken tub, bidet, and plenty of storage. Bedroom #2 is on the main level with a private bath. Walk up the 2nd level to 2 large bedrooms, bathoom and sitting area. There are 2 large storage rooms on the second level that can be turned into bedrooms. Oversded 2 car garage. This home needs some TLC and updates." "BIG HOME ON BIG 1.70 ACRE LOT!!! If more space is on your wish list check out this 5 bed, 3.5 bath beauty with fabulous kitchen, huge living room, formal dining area, gorgeous heated inground gunnite pool, full appliance package, storage basement, lovely entertainment patio, tasteful interior accents and a gigantic detached garage. Also features a paved parking area owner previously used for home based nail salon. This terrific property is located just on the outskirts of town but offers a peaceful country atmosphere. Don't miss out on this rare opportunity. Check it out today before it's too late!!!" "29 Acre Country Estate! 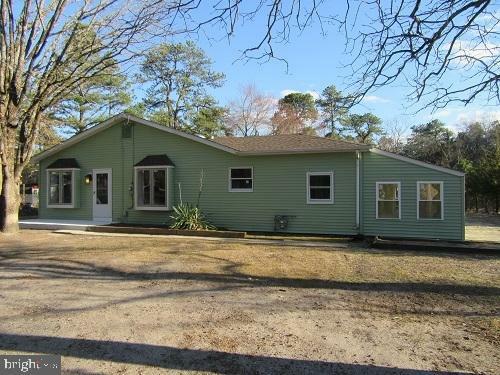 Incredible opportunity to own this two-story home with basement, new kitchen with granite countertops, new flooring, living room with vaulted ceiling and fireplace, huge 30 foot by 64 foot detached pole barn with electricity, concrete floor and big overhead door plus acres of space and a beautiful pond. Better hurry!" "This home boasts over 3000 square feet! 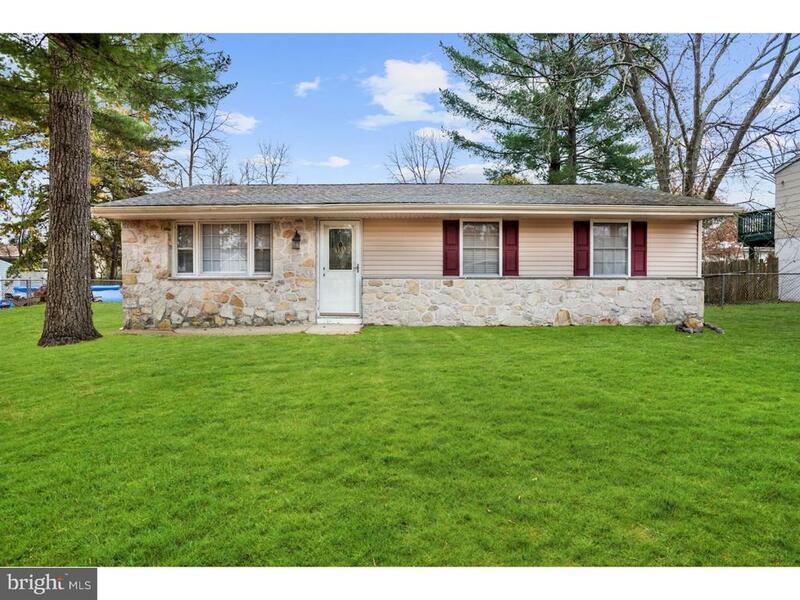 !This center hall colonial has Great Potential. Lots of natural light. 4 bedrooms, 2 full baths and 2 half baths. Living room, formal dining area, Den or Home office & large great room with fire place off kitchen. The kitchen boasts a center island and large Breakfast room overlooking the yard. 2nd story offers large spectacular master suite with sitting room, full bath including soaking tub and double walk-in-closets. There are also 3 other bedrooms and full bath. 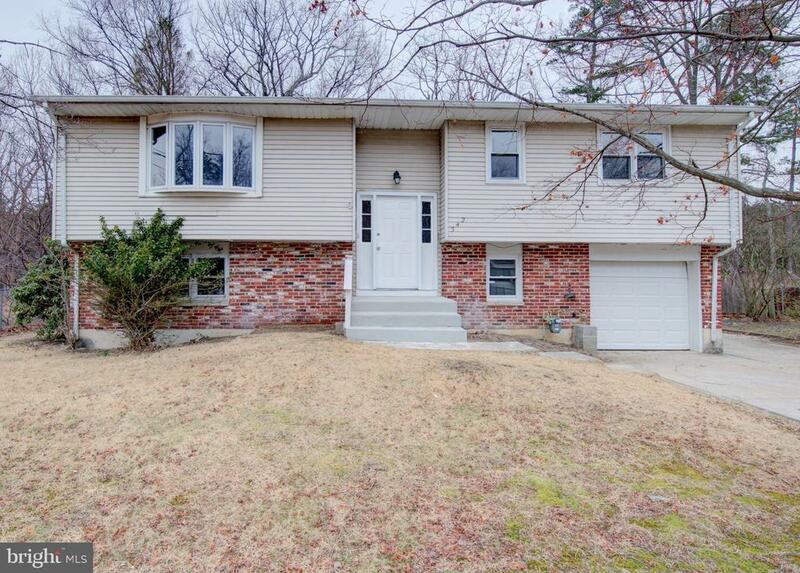 Full finished basement has endless possibilities and includes a half bath. Also detached 2 car garage. Property being sold As Is, buyer should be sure to do All due diligence. Buyer responsible for any & all State, Twp or lender required inspections, repairs or certifications including the CO."
"Would a home with a view of the lake interest you? This is the one! This completely renovated house was stripped down to the bones and everything has been replaced! This is to include the heating, central air roof and kitchen. 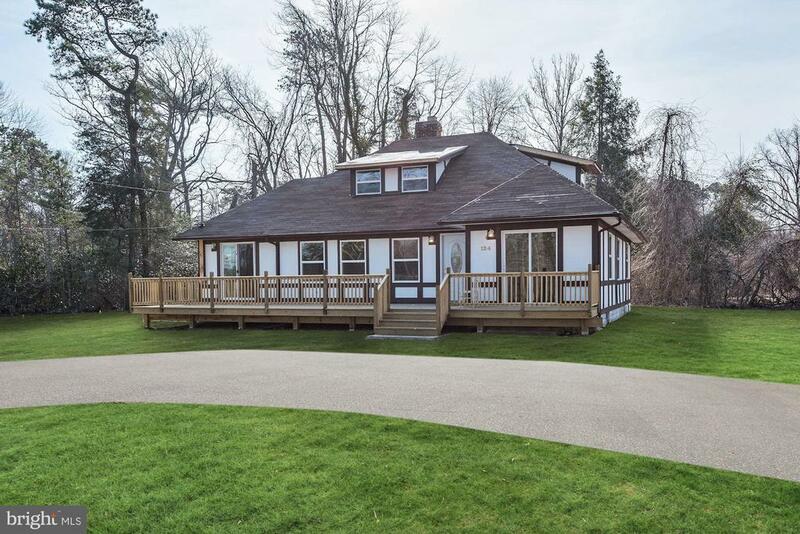 The builder has even placed a New and beautiful large deck which spans the width of the house for a quiet view of the lake or for entertainment. This very roomy house of 2019 sq ft, 3 BR, 2 BA beauty is located on a double lot and the builder is not done yet. He is waiting for the weather to get a little nicer so that he can place an arc shaped gravel driveway, railroad fencing, grass seed, plants and shrubs! This is an opportunity you will not want to miss!" "Spectacular Colonial on a terrific lot in desirable Presidential Lakes Estates. Gorgeous kitchen has full appliance package and adjoining breakfast nook with a great view of the back yard, huge master suite features master bath with skylight plus big walk-in closet, the main level has a formal living room, formal dining room and family room with sliding glass doors leading to large party deck, also features a big basement with tons of storage space plus laundry area with washer and dryer included, beautiful fenced rear yard that backs to wooded privacy and it's conveniently located near Lakehurst and Fort Dix/McGuire military installations. What more could you want? This is one fine place to call home!!!" "RAMBLING RUSTIC! This home dismisses the ordinary with many custom features. Rich woods of tongue and groove paneling throughout the main living level adds to the charm. Stone fireplace in the living room and lovely glassed Atrium off the bar area. Step-saving kitchen offers updated appliances. Detached building offers more living area along with built-in 2 car garage. Mother-in-law suite. Set on an elevated, oversized lot that enables you to overlook beautiful Mirror Lake! Offered at new attractive price! Ready for a quick closing. Water testing in and passed. Certificate of occupancy received." "BRAND NEW FINISHED BASEMENT (2019). 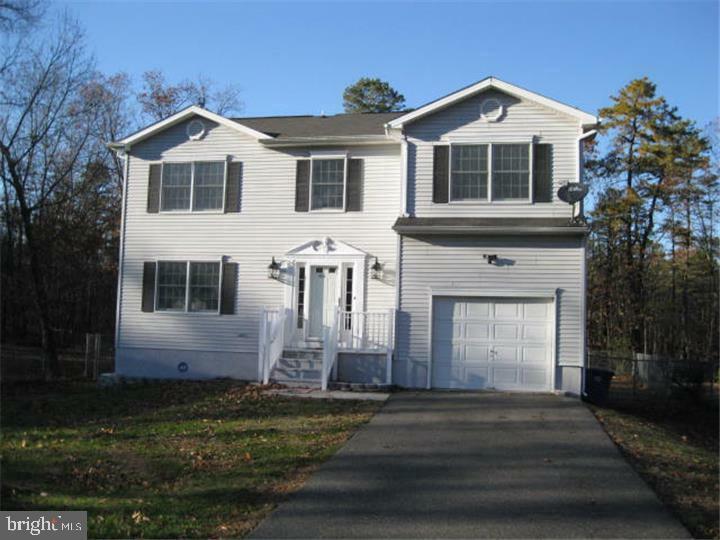 This 11 year well maintained colonial, located close to the military installations, is waiting on its new owner, you. The oversized master bedroom has a spacious walk-in closet, a double vanity sink in the master bath. The remaining three bedrooms are a nice size as well. The kitchen has a complete black appliance package including a microwave above the stove, with new granite kitchen counter tops(2018). The breakfast nook allows for informal dining. The cozy family room is perfect for relaxing with family and friends. Nice size formal dining for formal meals with family or friends. Ceiling fans are in all the bedrooms. The basement is full, but unfinished. The drive way has been extend out to accommodate 3-4 cars. a nice deck off the family room; very large fenced back yard; security system and a camera viewing system which allows you to get a 360 view of the exterior of the house, while inside of the house. Great feature!! You will be impressed! VERY MOTIVATED SELLER!" "Almost 2 Acres On A Highway With A Ton Of Traffic With Approx 533 Feet Of Road Frontage! There Are Several Buildings On The Property Including A Huge Wood Mill with Lots Of Storage!! 100+ Year Old House On Property Needs To Be Completely Renovated. Road Widening Project About To Start So Here's A Great Opportunity To Open Your Business. Being Sold Completely As-Is." "Gorgeous lakefront home on a quiet dead end street. Features vaulted ceilings, 3 beds, 2 1/2 baths and beautiful views of Mirror Lake from almost every room. Don't let this fabulous home slip away!" "LOCATION, LOCATION, LOCATION!!! If you love country you'll love this spectacular 4 bed, 2 bath bi-level on a big 435 foot deep one acre lot surrounded by nature's beauty. Features gorgeous new kitchen with granite countertops and custom tiled backsplash, two sparkling new bathrooms with custom tiling, big living room with bay window, shiny hardwood flooring, lower level recreation room with authentic butcher block island perfect for party hosting plus lower level bonus room that's perfect for playroom or home office, freshly painted interior, new carpeting, covered rear patio, brand new septic system and much more. Property extends approximately 250 feet beyond the rear yard fence. YOU GOTTA SEE THIS ONE!!!" "Welcome home. Tranquil, quiet, on a cul-de-sac, this 3 bedroom home has all you need. 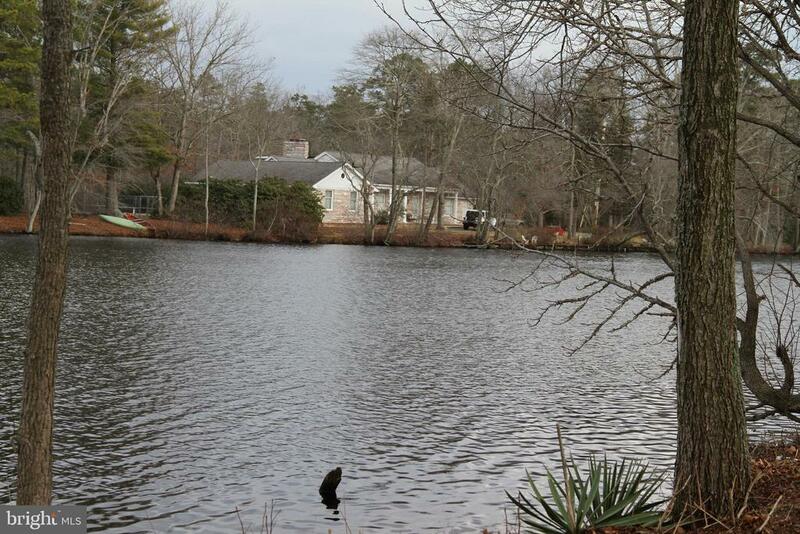 Lakefront with inground pool and over 200 feet of water frontage. Brand new kitchen, roof, paint, water conditioner and some fencing. Come see for yourself. Your oasis awaits." "PACKED WITH FEATURES...this home is surprisingly BUYABLE! First and foremost is the Monster Garage... a 24 x 20 detached garage (there is also a 1-car garage with inside access to the house) that offers 12' rafter height with exhaust fans and is heated by pellet stove. The car lift is negotiable. Inside this home you will find the traditional 2-story design with formal living room, formal dining room, and expansive kitchen with breakfast room and beautiful hardwood flooring thru-out. Recently added to the Master Bedroom is the expanded Master Bath with oversized shower and benches, dual shower heads, heat lamp, along with double-bowled vanity and porcelain tiled flooring. Full basement with pool table, ping pong table, gym equipment and lots of elbow room, along with recessed lighting. 3-zone heating system. Oversized yard area with 2 separate conversation/fire pits and 52 lovingly planted Leland Cypress trees for privacy. HAVE THE GARAGE/WORKSHOP THAT YOU HAVE ALWAYS BEEN DREAMING OF!" "YOUR SEARCH IS OVER!!! Gorgeous 3 bed raised ranch on over an acre with huge living room, big partially finished basement with family room, gorgeous new kitchen with quality cabinetry and new stainless steel appliance package, double sink, dining room, laundry room, brand new vinyl siding, new roof, new furnace, new central air conditioning, all new doors, trim and baseboard, all new solid hardwood flooring, new bedroom carpeting, motion activated lights, water well down to the aquifer line, and the list goes on!!! If you want big this is the home for you. Plus enclosed carport with 15 foot high ceiling. DON'T LET THIS ONE GET AWAY!!!" 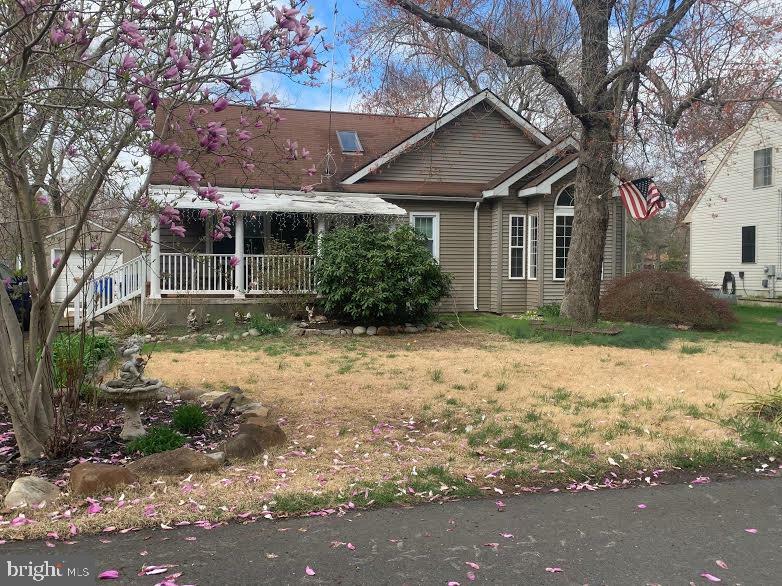 "NEWLY REMODELED HOME, ON ONE ACRES! 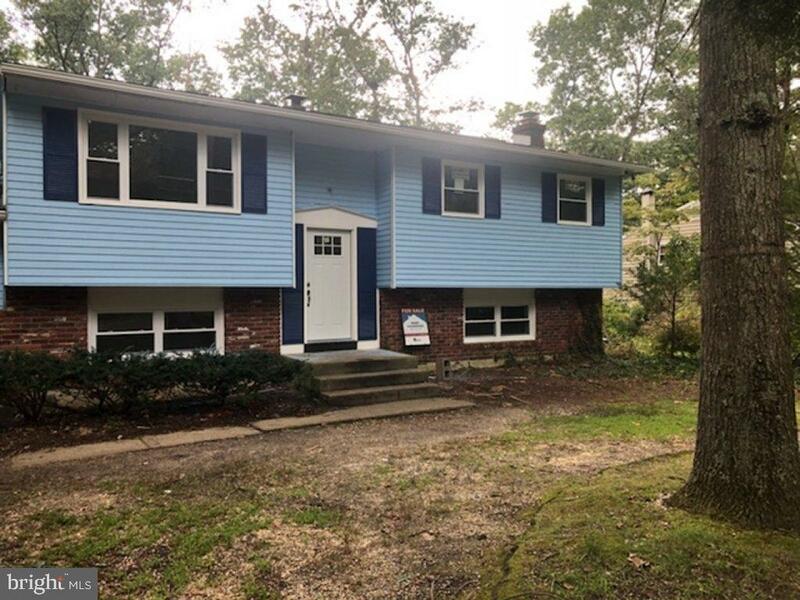 Come and tour this beautiful, newly renovated, 1725 square foot, expanded four bedroom, with 2 full bathrooms, privately nestled on one acre in the one of the most quiet areas of Browns Mills - - this Rancher features brand new everything new, open concept kitchen, granite counter tops, stainless steel appliances, gas stove, a built-in dishwasher, microwave, custom tile back splash, industrial style lighting, ceiling fans and new laminated floors and carpet throughout. And thats just the beginning - Everything is brand new including all the electrical and plumbing systems (completely brand new gravity fed septic system), along with a new central air conditioning/HVAC system, a new water heater, a brand new roof and several new windows installed throughout. 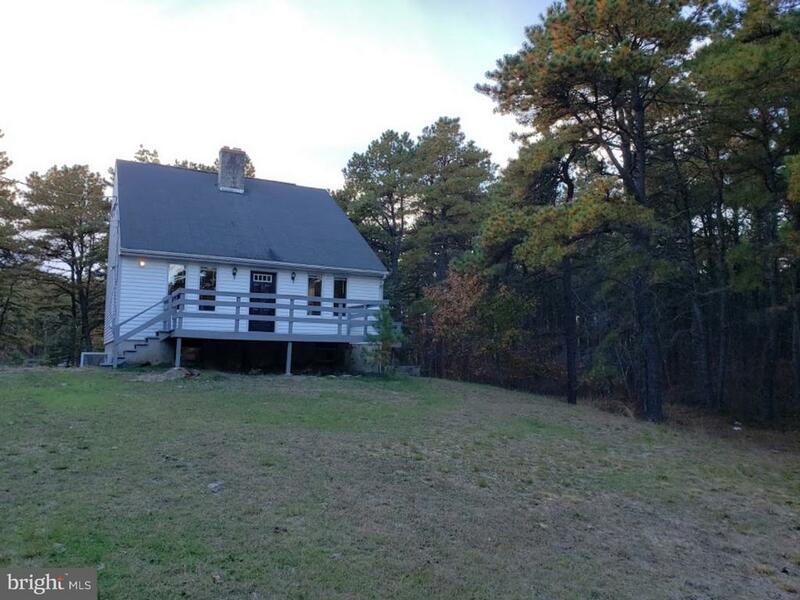 You also get plenty of closet, attic and storage space inside and a large driveway, complete set back with endless acres of woods behind your property outside. Comes with a super huge garage/shed, a barbecue area, and patio/florida room completely renovated. This gorgeous Rancher is priced to sell very quickly! Hurry and bring your qualified home buyers, this one will not last at this incredibly competitive price!" 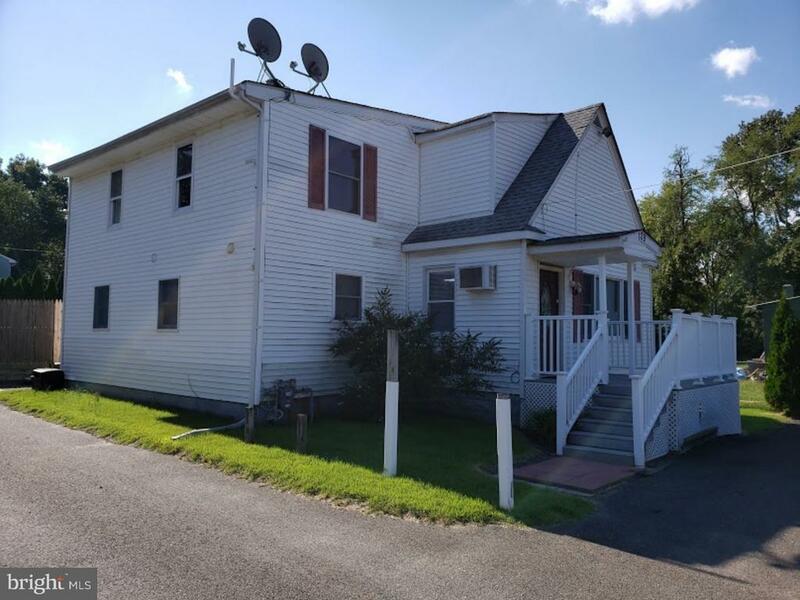 "Nice rental property with four rental units - three units occupied by tenants & owner with one vacancy. 2 Apartments are 2 bedrooms and one bathroom. 3rd apartment has one bedroom and 4th apartment is an efficiency which needs updating." "Gorgeous 3 bedroom home with an over sized 2 car garage. Beautiful hardwood floors throughout. Home has new roof, Heating and AC, well pump and water heater. Above the garage is a large entertaining room that has heat and AC. Fenced In Yard." "CUSTOM BUILT RANCHER with full basement only 12 years young. THIS IS A MUST SEE!!! Large 3 bedrooms, 2 full bathrooms, open floorplan, gas fireplace, public water, public sewer, gas heat, central air, all on a dead end street. Make your appointment today!!" "Reduced! Fully renovated 5 bedroom 2 bath bi level! New Kitchen & bathrooms. Family room and fireplace on ground level! Attached garage and central A/C! Ready for you to move right in!" "This is a Beautiful 4 with a possible 5 bedrrom, 2 full bathrooms. Hardwood floors on the upper level with 3 bedrooms on the upper level. 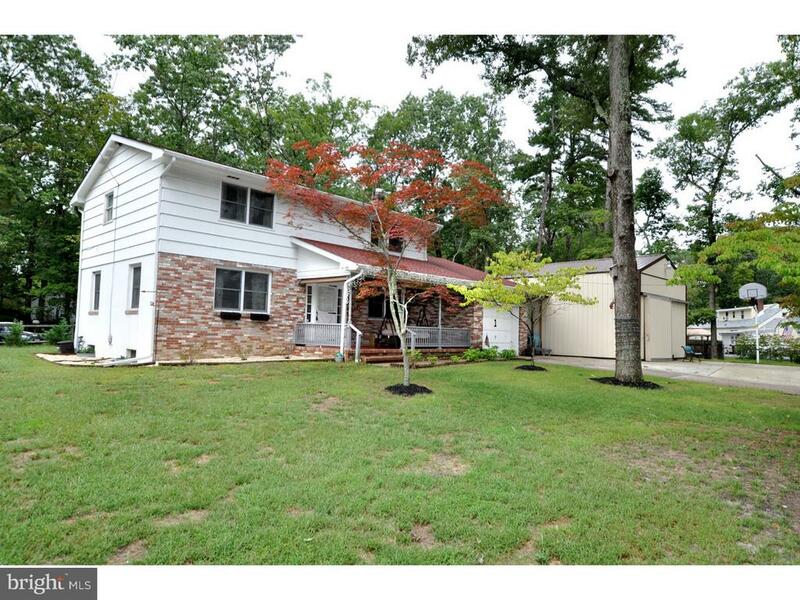 This spacious home has a huge must see yard!" 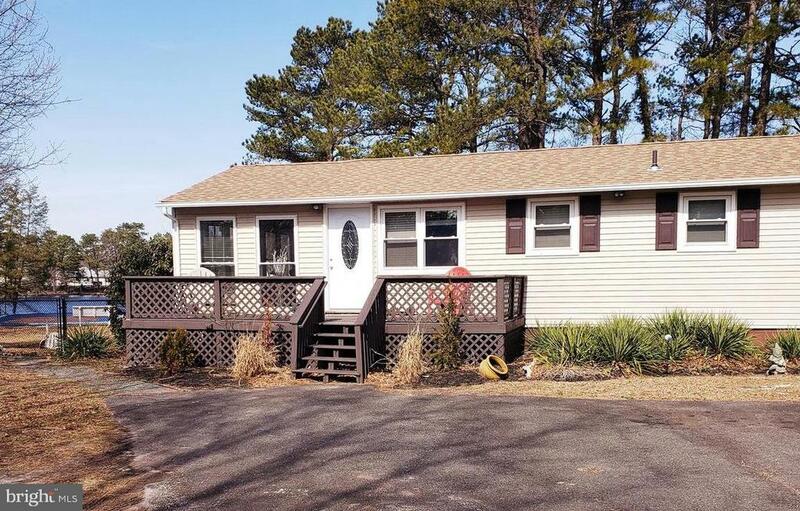 "Welcome home to this 3 bedroom, fully renovated home! 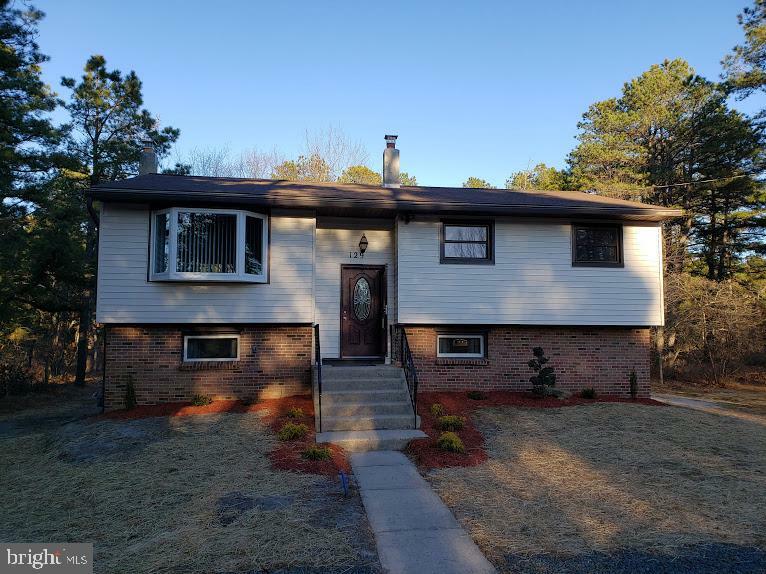 Brand new carpeting and freshly painted throughout, updated electric and plumbing, completely redone baths, and extra large bedrooms with large closets & BONUS ROOM *possibly a 4th bedroom*! Fully renovated kitchen with lots of cabinet space, stylish tile flooring and backsplash, granite countertops, and stainless steel appliances. HUGE Downstairs living room with cozy wood burning fireplace, full bath, and bonus room that can be used for additional living space, play room, home office, etc. Utility room equipped with washer/electric dryer hook up with access to the garage. 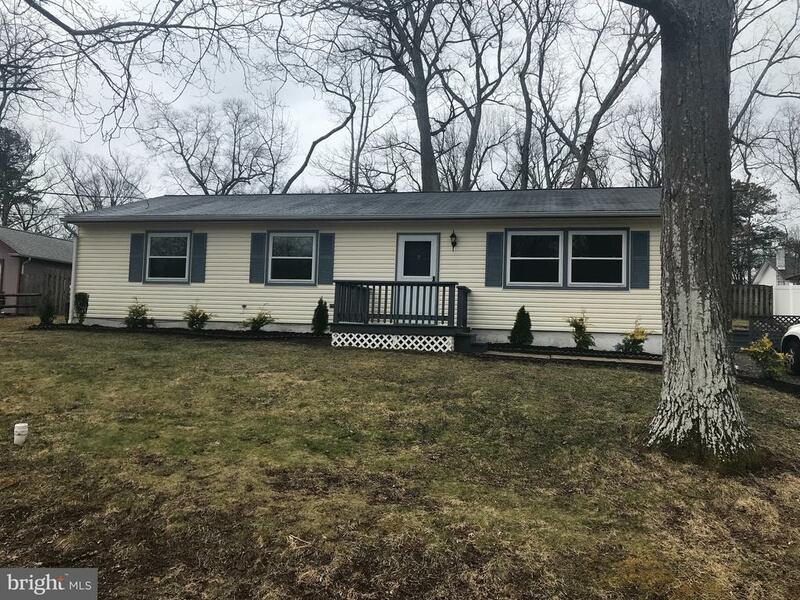 PLUS additional HEATED room off of the garage - great for extra storage or a workshop - with separate entrance leading to private yard backing to the woods!! Nothing to do but move in, this home is a MUST SEE!" 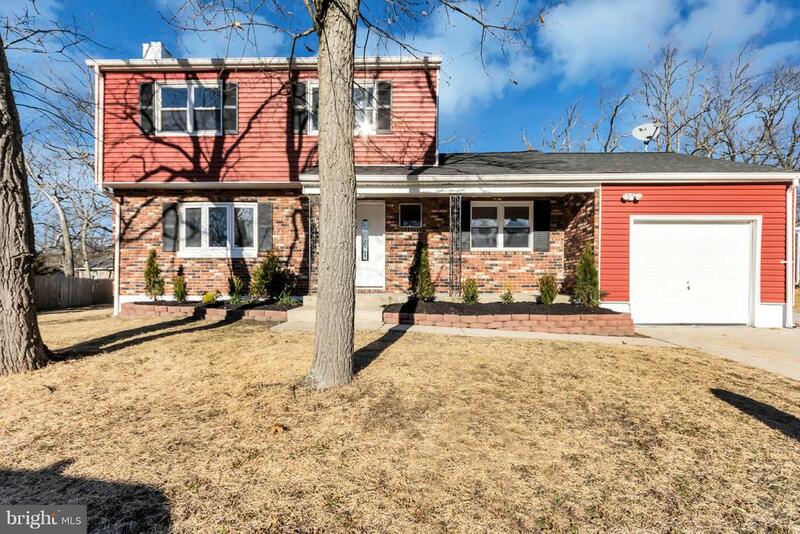 "Stunning, fully rehabbed 4 Bedroom colonial on a quiet street in Browns Mills. Neutral paint, modern lighting, and Hardwood flooring through out the home. The First floor features a fabulous layout with an open floor plan with gorgeous crown molding and chair molding through out, full dining , updated eat-in kitchen, large great room with dimmable recess lights, and a separate mud room with a half bath attached. The living room features a picture window and a full wall brick fireplace, perfect for cozying up this winter. The kitchen has been tastefully updated with white shaker cabinets, quartz countertops, and stainless steel appliances. French doors off the kitchen allow access to an entertainer's deck that overlooks the large private fenced in back yard. Upstairs you can find 4 spacious bedrooms and a beautiful new full bath complete with high quality solid wood vanities and stone tops. All bedrooms have plenty of closet space. New HVAC and new hot water heater have been installed. Full basement will add additional sq. footage, just waiting for your finishing touches. Complete with an oversized driveway and one car garage, there is room for everyone! Fresh landscaping added. Home is close to major commuting routes, parks, schools, and restaurants"
"Country Lakes Beauty!!! This home's amenities include stainless steel refrigerator, newer backsplash, light fixtures and Smart Core Floors which are engineered and 100% waterproof. The Pellet Stove in the dining room heats the whole house and is mounted above a ceramic tile hearth with detailed trim tile. Also in the dining room, you have a cedar wall, French Doorstop to the Back Yard Deck and Newer Ceiling Lights. The Living Room has newer flooring, Ceiling Fan with Light, and large picture window. There are Vinyl Windows throughout; Newer Hot Water Heater, Trane HVAC and Central A/C , 6 Panel Doors throughout with updated knobs and hardware. The bedrooms are all a nice size and have wood laminate flooring. The Bathroom is recently updated with new Tile work, Porcelain Shower Head, Vinyl Tile Flooring, Wainscotting and exhaust fan and light. 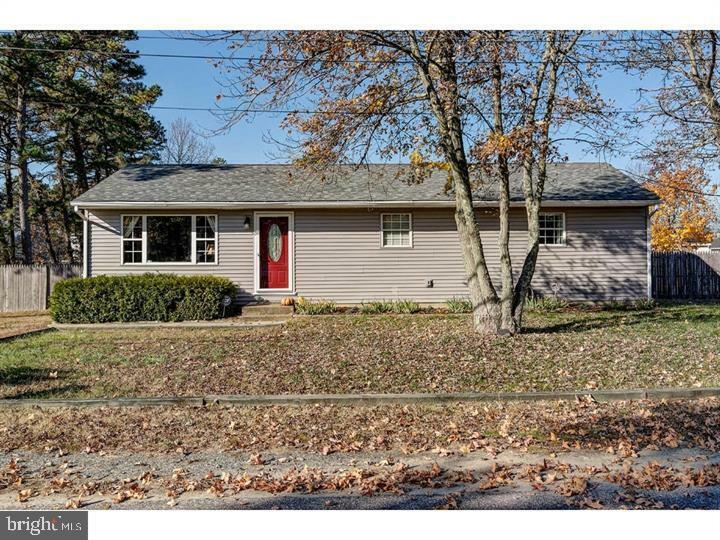 The large yard features fencing, large back deck, Large 2 car garage with workshop and Bilco Doors to concrete floored crawlspace. There is newer vinyl siding and roof. There is also a floored attic for more storage. Put this one on your list!!!" "Another AMAZING HOME brought you by DUNN WRIGHT PROPERTIES! This sensibly redesigned 4 bedroom 2 bath Browns Mills home awaits a buyer looking for the ultimate in style, comfort and affordability. Enter to durable new Vinyl plank flooring throughout the main living areas, freshly painted walls, modern fixtures and rooms flush in natural light. New cabinetry,stainless steel appliances, Quartz countertops and mod tile detail come together to create the polished eat-in kitchen that is the heart to this home with views open to the large living room. The new master suite features an en-suite bath and an extra large walk-in closet,as well as enjoying peace & privacy away from the 3 other newly carpeted bedrooms. This home also boasts a completely rehabbed family bath, a designated laundry room, a mud room, a huge yard & deck and generous closet space throughout. Owner is a licensed NJ salesperson."